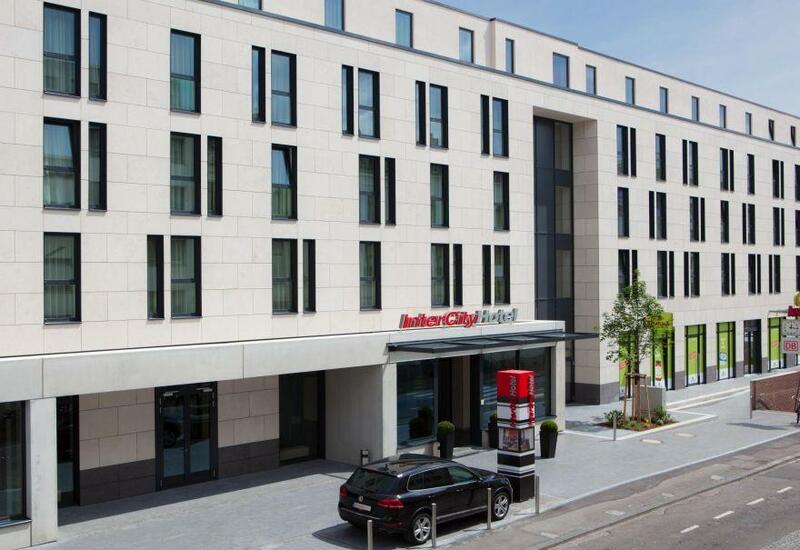 The IntercityHotel Bonn is conveniently located in the heart of Bonn and is less than a 10 minute walk from the conference venue, the University of Bonn. 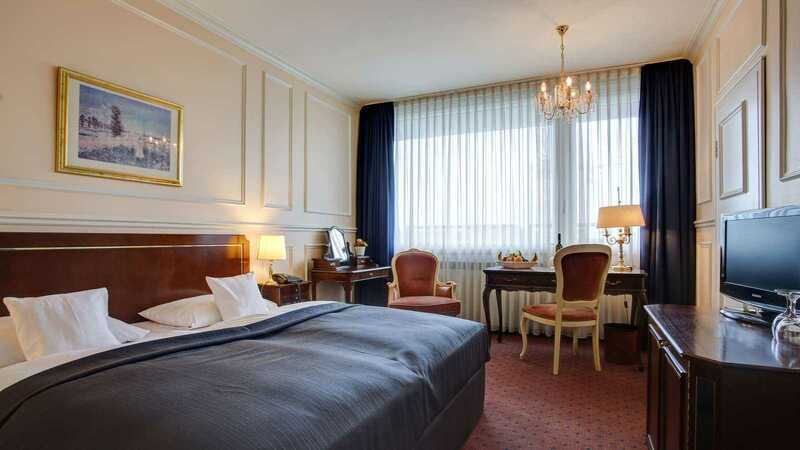 From the IntercityHotel Bonn, "With a stay at IntercityHotel Bonn, you'll be centrally located in Bonn, just a 3-minute walk from LVR-LandesMuseum Bonn and 5 minutes by foot from Beethoven Monument. This 4-star hotel is 20.4 mi (32.8 km) from Phantasialand and 0.6 mi (1 km) from Poppelsdorf Palace. Make yourself at home in one of the 161 air-conditioned rooms featuring minibars. Complimentary wireless Internet access keeps you connected, and cable programming is available for your entertainment. Bathrooms have showers and hair dryers. Conveniences include phones, as well as laptop-compatible safes and desks." 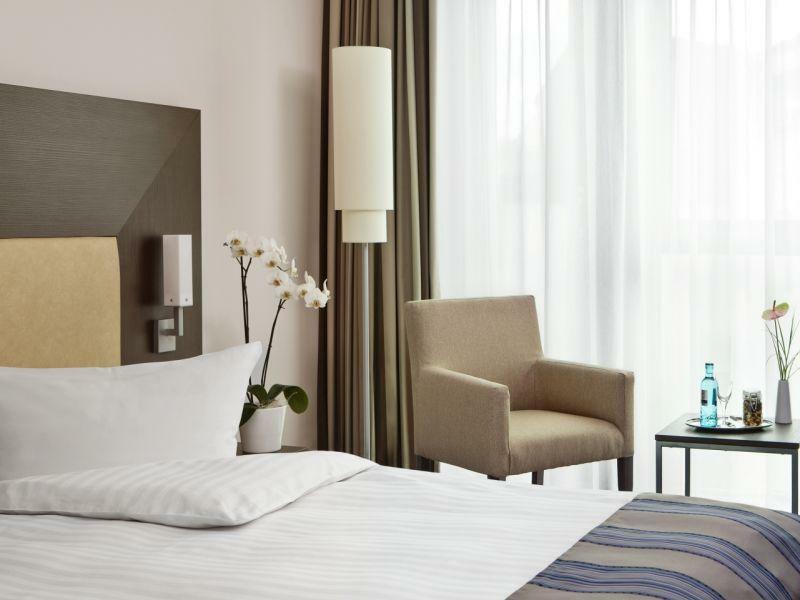 All rooms at the IntercityHotel Bonn include complimentary Wifi. This specially negotiated rate for Communication & Media Studies Conference participants will only be available until 31 July 2019. To make your booking, please email bonn@intercityhotel.com and provide them with the keyword "MeWi". The Centro Hotel Bristol is conveniently located in the heart of Bonn and is less than a 10 minute walk from the conference venue, the University of Bonn. From the Centro Hotel Bristol, "Centro Hotel Bristol is one of the most popular hotels in Bonn city centre. The location between Poppelsdorf Palace and the University of Bonn provides a perfect base for private and business travellers in the former federal capital. The hotel offers not only every comfort with its generous single and double rooms, but also above-average luxury for a 4-star hotel. 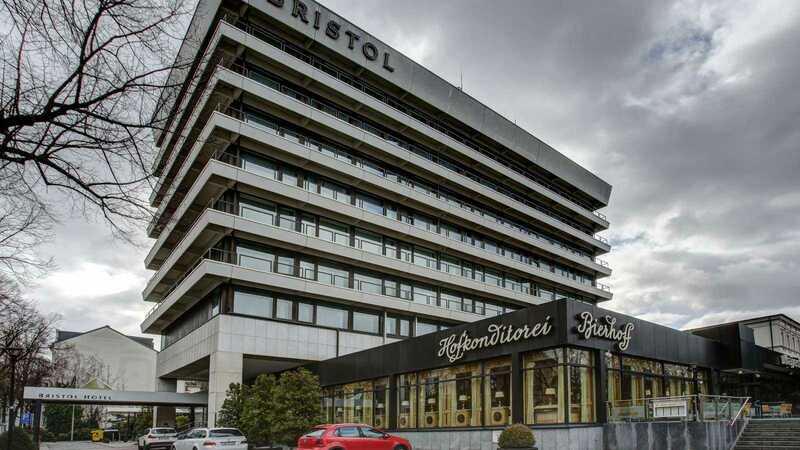 The Bristol Hotel, which has hosted numerous international guests, offers three restaurants and an elegant lounge for your enjoyment, along with the luxury of a spacious pool and sauna facility with a solarium." This specially negotiated rate for Communication & Media Studies Conference participants will only be available until 24 August 2019. To make your booking, please email bristol.bonn@centro-hotels.de and provide them with the keyword "MeWi". Visit www.oneworld.com/events, select 'Attendee' and enter event code OW49A18 to access our online booking tool.